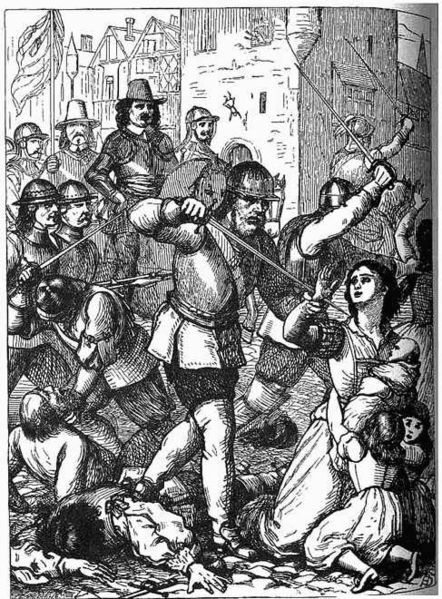 1649: The Sieged of Drogheda ends. Drogheda, Co Louth which had been under siege since September 3 finally falls to Oliver Cromwell’s forces. What happens after ensures Cromwell will forever be the most hated Englishman in Irish history. On Cromwell’s orders, the town was put to the sword. Military and civilians were slaughtered without mercy. An estimated 25% were civilians. 1) At that time, it was not unusual for garrisons that failed to surrender to be put to the sword and inhabitants massacred. Cromwell’s brutal logic did work, as in short order Trim, Dundalk, Carlingford, Newry, and several other places in the North surrendered and their inhabitants spared. As with so much of history, (Irish or not) one man’s terrorist is another man’s freedom fighter. 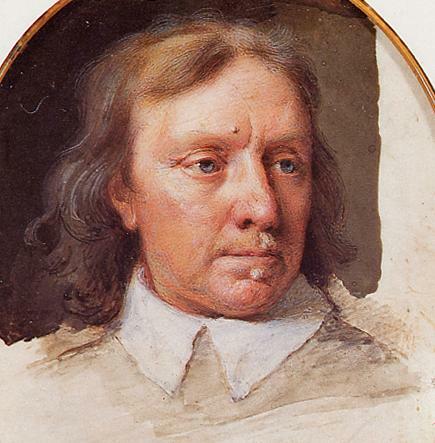 In today’s world, Cromwell would surely be found guilty of war crimes. On the converse side according to Professor John Morrill at BBC History, Cromwell has more roads named after him than any other Englishman and woman except Queen Victoria! None in the Republic of Ireland! You kind of had to be there. Glenroe was one of RTE’s most popular productions featuring a wonderful cast of character based in rural Ireland. The show would run for eighteen years. The following clip of the opening credits will bring back memories for many. It is worth noting the comments to show what Glenroe meant to so many.